Could you comment on any opportunities to study/travel abroad at BC as an MBA student? Congratulations kheown - hope to see you at BC. Just got invited to interview! So excited! Hey that's great kheown, really happy for you. Do you think I should write to the committee and check with them the status of my application considering I submitted it almost a month ago? Would appreciate if some current students can comment too. They said that after a preliminary review of my application they wanted to learn more about me. However, further review of the application will be held. There were lots of slots available to schedule an interview (but you could only schedule it for this week or the next), which makes me think that not many invites have been sent yet. For all these reasons, even though you submitted your application almost 1 month ago, I would still wait a little longer (at least until the deadline). Just make sure all your materials have been received and your application is under review (check on the Web portal). Thanks for replying Kheown, I guess I will wait but yes my application status has been under review for a long time now and that is kinda worrying for me. I'm still waiting for my invitation. Could you pls share your interview quiz with us after completing? Good luck and hope you get an invite soon! Do you know if interviews are blind (do interviewers only have your resume)? Or do they have all your application materials? I believe they are blind. My interview was with a second-year student. 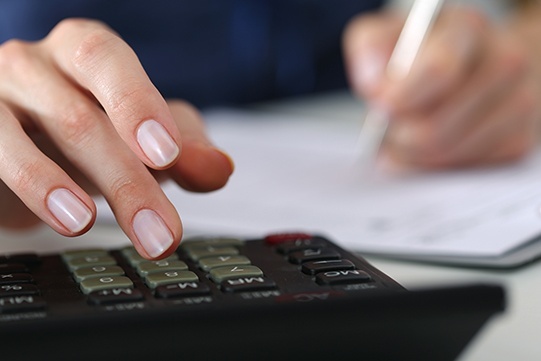 Like many prospective students, you may be wondering how you'll finance your MBA. Because we know the immense value that an MBA can add to your professional career, we want to help make the BC MBA a feasible option for you. Find out how. When you're searching for the perfect MBA program, one of the first questions you might ask yourself is, Will this program give me the relevant knowledge and skills that matter most to potential employers? 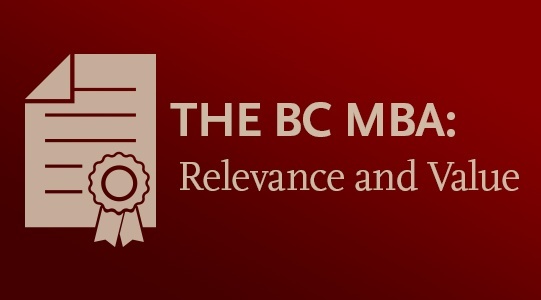 Know this: the BC MBA can, and will, prepare you for success and leadership in business. Here's how. 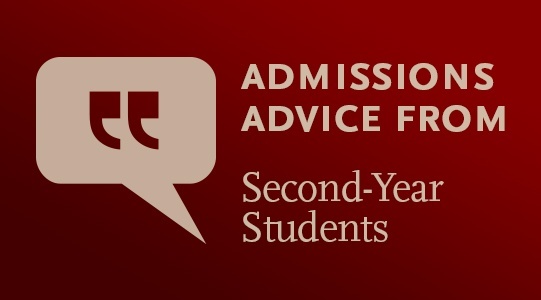 Wherever you are in the application process, you'll want to consider these tips—offered up exclusively for prospective students like you, by current BC MBA students. I just completed my interview with a second year student. It was a very conversational interview, although longer than usual (almost 50 mins). Why do you go to work every day? What excites you about your job and industry? Hope it helps!! Good luck with your interviews! 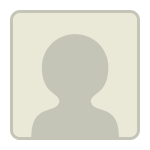 Thanks for posting kheown - glad you had a positive experience. I just received my invite to interview this Friday afternoon. 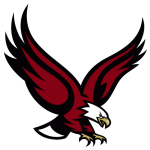 The school scheduled an on-campus lunch with a first year student prior to the interview, so I'm excited to get to meet 2 current students this week. 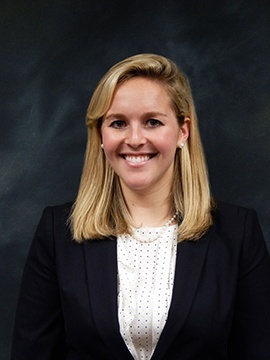 Annie Charlip, BC MBA '17, of Weston, MA, recounts her journey to choosing Boston College. 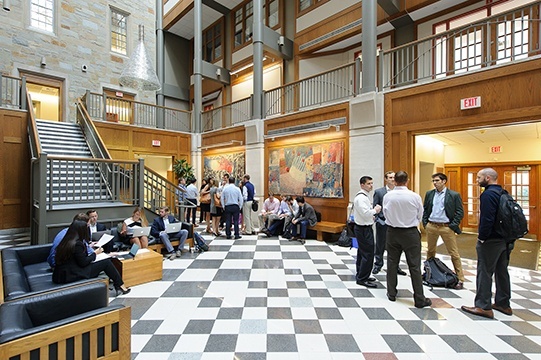 Your connection to a b-school and its campus are important components of your success throughout an MBA program and beyond. Here are three things to watch for on campus visits. 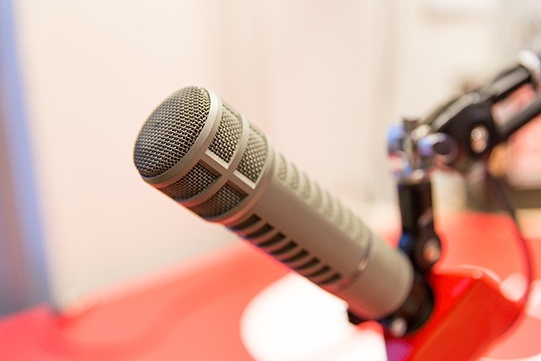 When you aren't in the classroom, collaborating with your team on a project, or gaining real-world experience at your internship or job, an easy and accessible way to garner inspiration and insight on the world of business is by tuning into a relevant podcast. Below, you'll find a list of ten titles that all prospective MBA students will find inspirational—throughout the application process, on your commute to campus, and well into your business career.